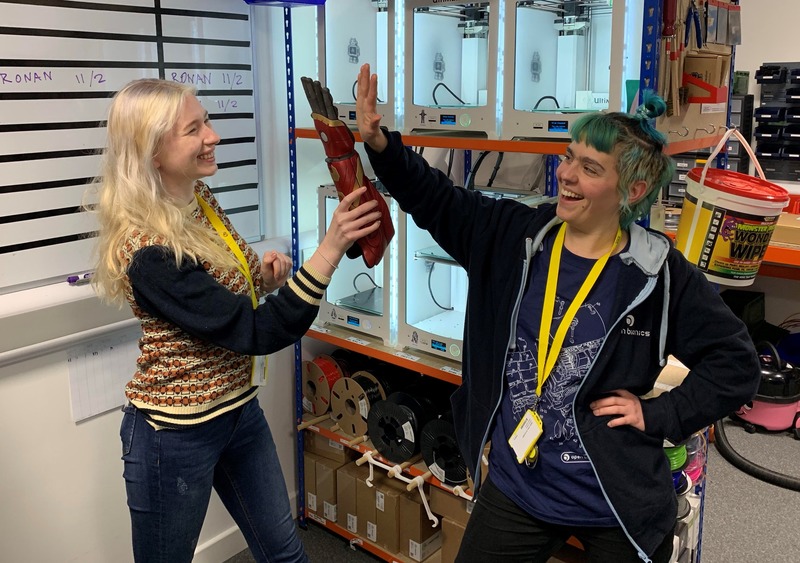 The Bristol-based bionics company is known globally for using 3D printing and 3D scanning, along with some clever software and design, to make advanced, affordable and accessible bionic limbs. In May 2018, the company released the Hero Arm, the world’s first medically approved 3D-printed bionic arm, and the very first multi-grip bionic arm for children as young as eight years old. 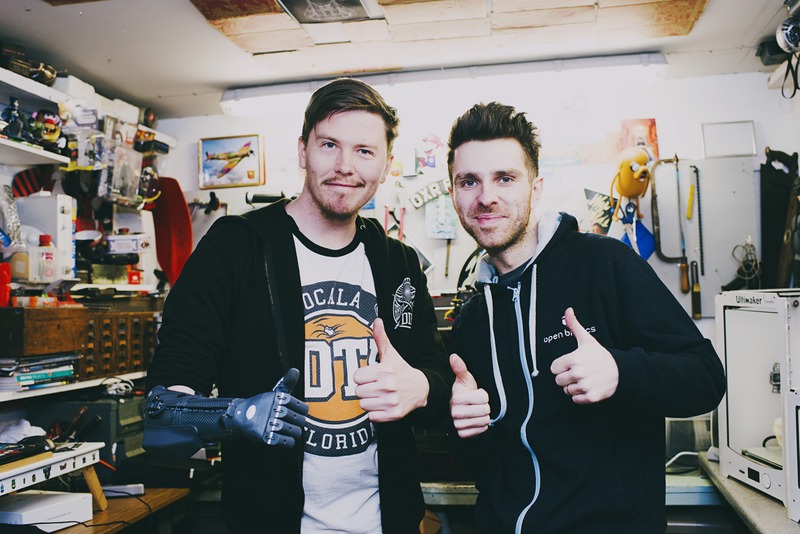 Open Bionics have a development contract with NHS England, with the aim of offering the Hero Arm on the NHS in the UK. They also have royalty-free licensing agreements with Disney, Marvel, Lucasfilm, Eidos Montreal and Twentieth Century Fox, making science fiction a reality.